Commercial lighting refers to the lighting systems used in offices, super markets, hospitals and other non residential premises. The choice of lighting equipment depends on the needs of building occupants and the visitors to the facility. The overall look and design of lighting devices does matter and the lighting plans are formulated by building architects and interior designers in consultation with electrical engineers. The requirements of commercial premises differ as per the nature of the organisation. For instance, the kind of lights to be installed in a hospital will be much different from those of a super market store. The lighting energy requirements depend on the amount of floor space to be lighted, the duration of lighting use, the illumination level and the efficiency of lighting equipment in utilizing energy to produce light. Tubular fluorescent lights are commonly used in most commercial facilities. Typically recessed into suspended ceilings, the fluorescent lights are often covered with a frosted or textured lens. The number of bulbs fitted in a standard fluorescent light varies between one to four. Being durable and energy efficient, fluorescent lights are used in many offices and contact centres that work round the clock. Incandescent lighting is one of the oldest lighting systems used by commercial enterprises. 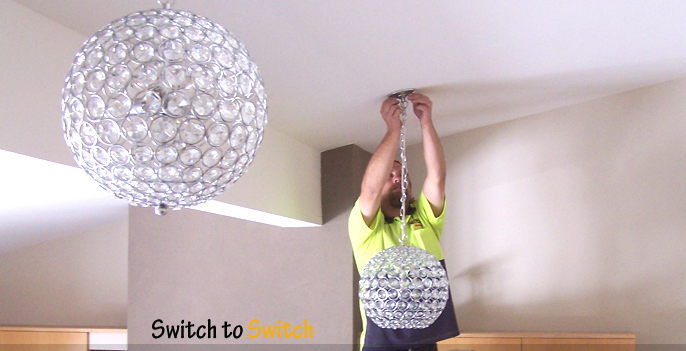 These lights are used in form of recessed down-lights, desk lamps and over head fixtures. The incandescent bulbs have a relatively short life span and are inefficient as compared to fluorescent lights. 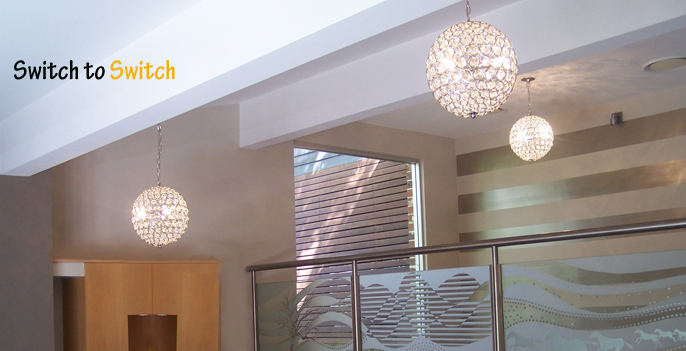 Despite the shortcomings, they are often used as decorative commercial lighting fixtures in hotels and restaurants. Their ability to render warm colours effectively without ballast makes them suitable for such applications. Halogen bulbs are commonly used for outdoor commercial applications. 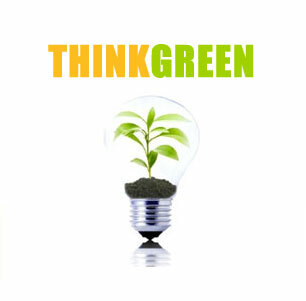 They may be used for lighting in parking areas, lawns, gardens and pathways outside a commercial building. They produce very bright, white light which is almost twice as efficient as incandescent bulbs. A halogen bulb has a design very similar to that of conventional light bulbs and consists of a tungsten filament but the exterior covering is made of quartz instead of glass. Also, halogen bulbs use halogen gas as against argon or nitrogen used in conventional light bulbs. 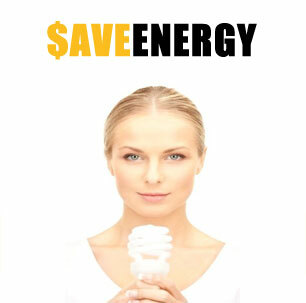 Compact fluorescent is another lighting system used in commercial facilities. It is based on traditional fluorescent technology but relies on a shorter internal ballast. This makes it possible to install the compact fluorescent bulbs in a wide variety of fixtures. This lighting system offers the same energy efficiency as tubular fluorescent fixtures, but tends to produce a more natural, white lighting. Compact fluorescent lights are now being used to replace incandescent bulbs in down-lights, lamps and other task lighting applications. Lighting accounts for a large amount of electricity consumption in commercial buildings and considerable energy savings are possible with the use of efficient commercial lighting equipment and practice. A commercial enterprise needs to use the most appropriate combination of lighting alternatives not only for basic illumination but also to accentuate the look and ambiance of the facility.